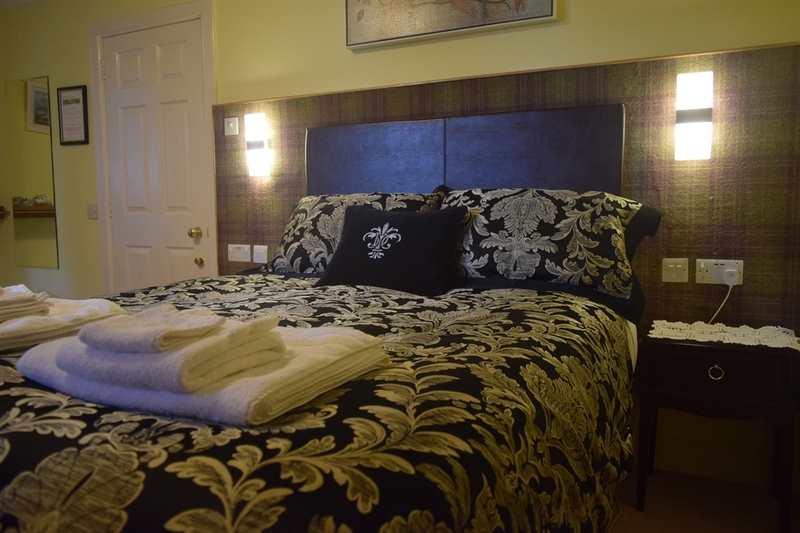 If you enjoy peaceful countryside but want to be within seven miles of Inverness city centre, a ten minute drive away, Old Drynie House is perfect; offering luxury accommodation in the middle of twenty acres of wonderful Victorian planted parkland. Many of our visitors want to visit Loch Ness to look for the world famous Monster, which we recommend. However, there is much more to see and do here. 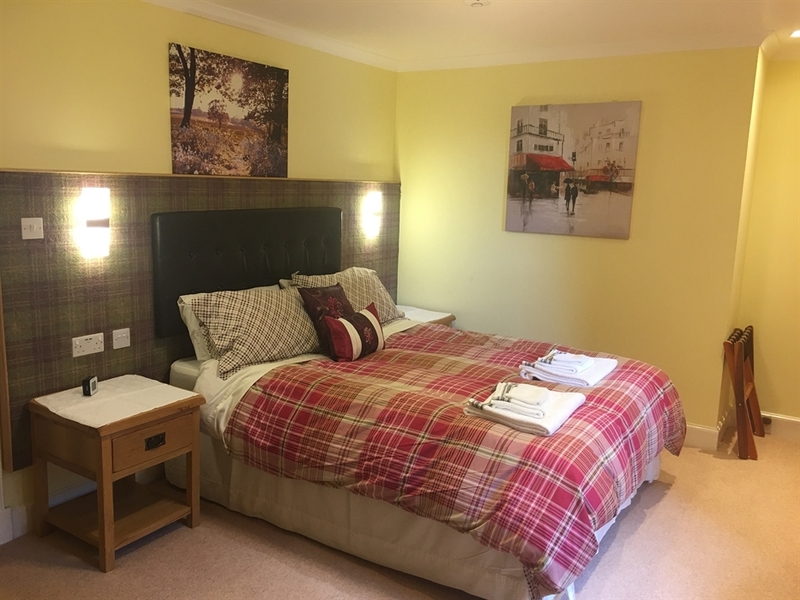 Old Drynie House is a wonderful base for touring the Black Isle, the West, the North, the Whisky Trail or for taking full advantage of the outdoor activities to be found around Aviemore and elsewhere locally. 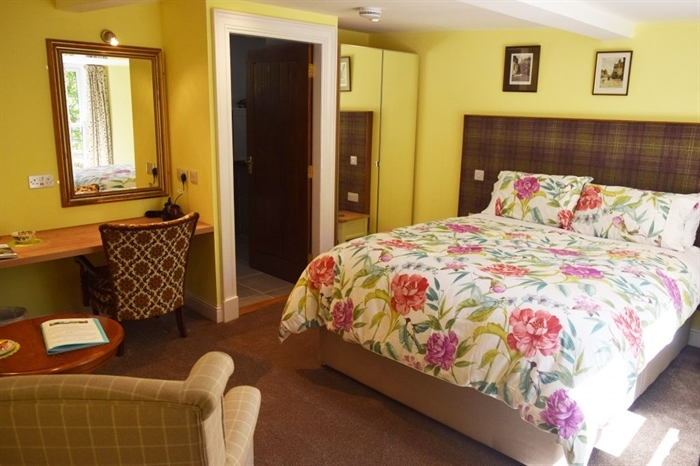 Tourist attractions like Culloden Battlefield, Cawdor Castle, two Wildlife Parks and adventure attractions like Landmark all contribute to making a stay at Old Drynie House a memorable part of your holiday. 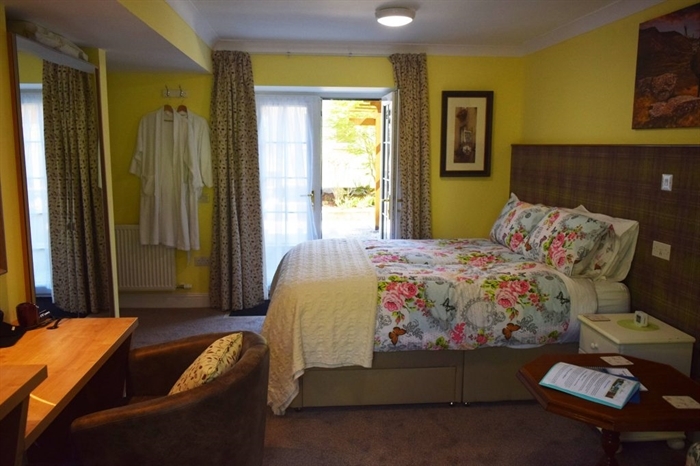 Putting to one side the huge range of scenery, heritage, culture and outdoor activities the Highlands has to offer Old Drynie House is at the end of a long tree-lined, (Mature Lime Trees), downhill drive. It was built in a traditional style in 1993, on the site of a ruined mansion house. The stone portico of that house still stands at the front. A maturing garden, as colourful as we can make it, welcomes you. Please wander around our policies at will. The house itself has a dramatic, impressive setting overlooking the Moray Firth. Dolphins can sometimes be spotted from our windows. 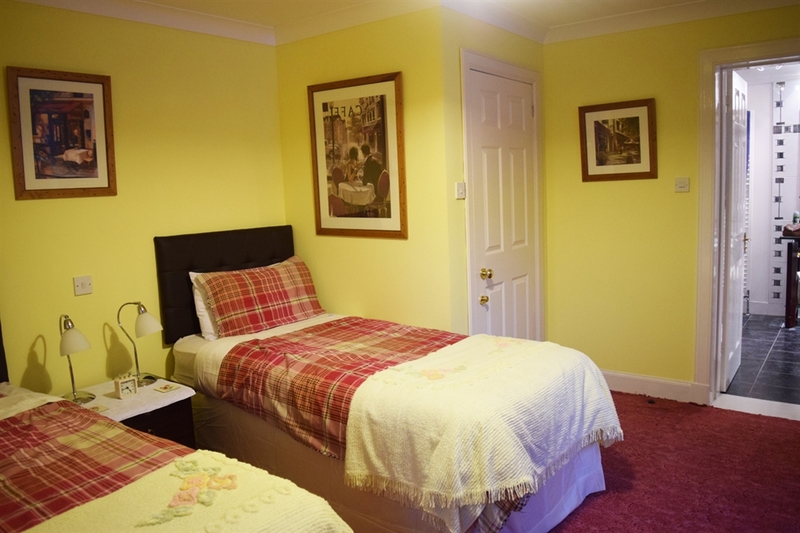 Old Drynie House is a comfortably furnished and well decorated house built less than 20 years ago to a high standard. The house is situated in the middle of twenty acres of beautiful parkland consisting of gardens, paddocks and a mature Beechwood. This consists of three grassland paddocks each with a central copse of mature specimen trees such as Oak, Beech, Cedar, Fir and Lime. There is a magnificent traditional mature Beech Wood behind the third paddock containing a Red Kite nest along with other wildlife. One paddock serves as a golf driving range. We have a full sized snooker table with other games available. The garden around the house extends to about one acre and contains more mature specimen trees, such as two magnificent Cedars of Lebanon, Wellingtonias, Monkey Puzzles, an Evergreen Oak, and many fine Firs among too many other species to mention. Views from the front of the house are over the inner part of the Moray Firth. 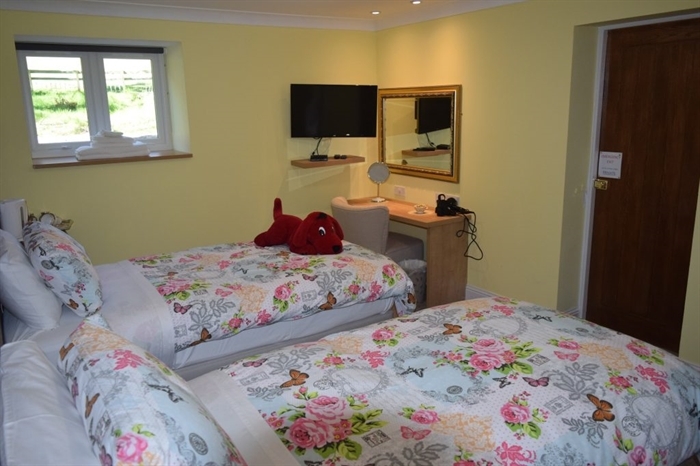 We are positioned less than a 5 minute drive away from the dual carriageway which is the main tourist route from the South and East, and giving easy access to the stunning beauty of the North and West of Scotland. Inverness City Centre is 10 minutes away.